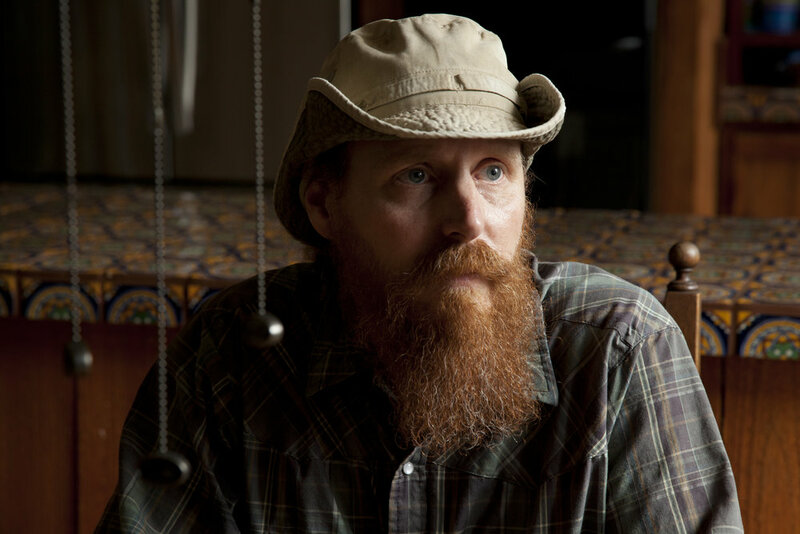 In this dramatic, firsthand account of activists on the front line of the climate fight, one man risks it all to stop the tar sands of the Keystone XL oil pipeline from crossing his land. 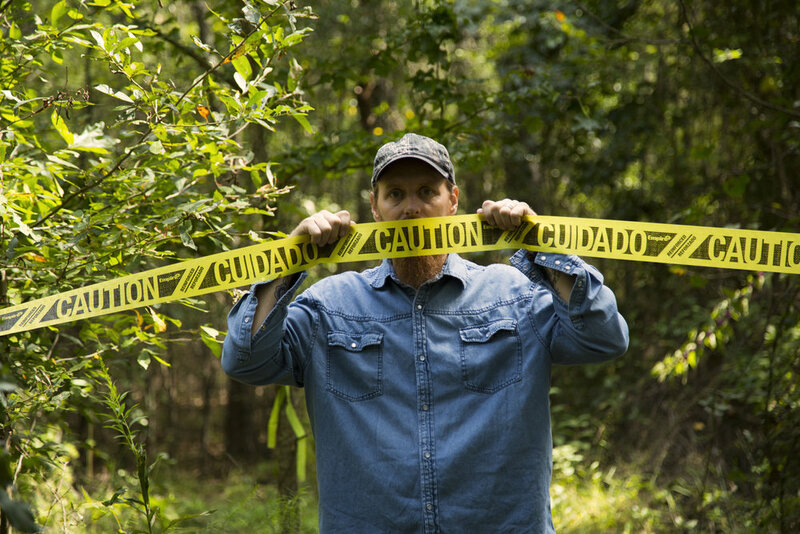 Shot in the forests, pastures, and living rooms of rural East Texas, ABOVE ALL ELSE follows David Daniel, a retired stunt man and high-wire artist, as he rallies neighbors and activists to join him in a final act of brinkmanship: a tree-top blockade of the controversial pipeline. 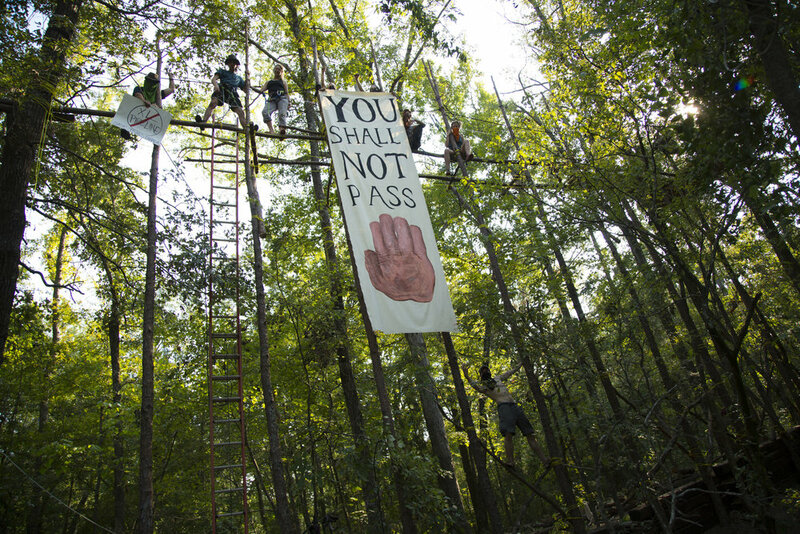 What begins as a stand against corporate encroachments on one man's land becomes a rallying cry for climate protesters nationwide. Click Here for more information. Apart from premiering at the 2014 South by Southwest Film Festival, ABOVE ALL ELSE has won “Best North American Documentary” at the Global Visions Film Festival, in Edmonton, Alberta and a Special Jury Prize at the Dallas International Film Festival. The Houston Film Critics Society nominated it for a 2014 Texas Independent Film Award. The film also screened during the historic Climate Week activities in New York City in September 2014. After a successful festival run and many screenings with community and activist groups around the US and Canada, ABOVE ALL ELSE has been released on leading digital pay-per-view platforms. Here is the digital download of Above All Else, along with a BONUS recording of a panel discussion with filmmaker John Fiege, Reverend Lennox Yearwood, Jr. and Julia Trigg Crawford, moderated by Steven Mufson of The Washington Post. "Engaging… captivating and often poignant…intimate." "A nail-biter of a showdown between man and machine." "An inspiring, dramatic, and very timely eco-doc."